"Quick! I Need to Be a Leader in 30 Days!" USPA NEWS - Brad Dude just launched Two New Leadership Courses for Law Enforcement Managers and Officers; "Leadership for Law Enforcement Managers," and "Temperament for Law Enforcement Professionals." 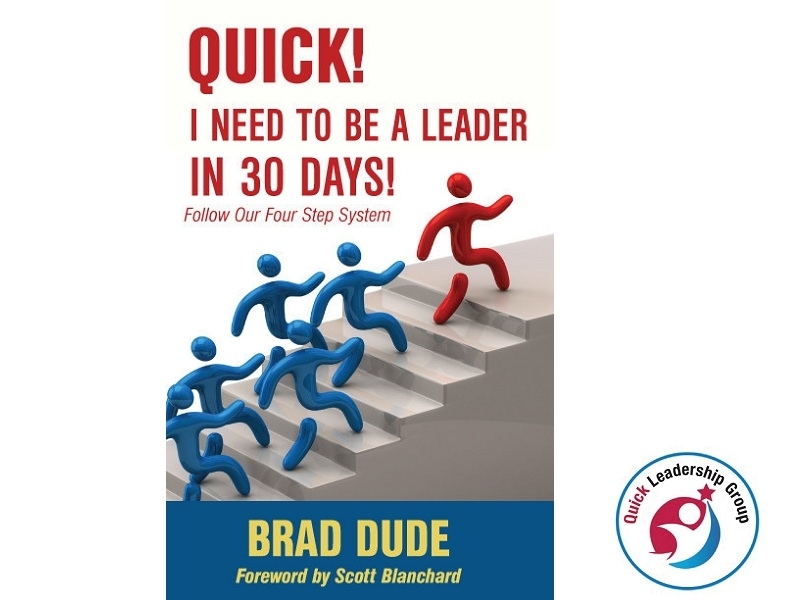 Brad Dude just launched Two New Leadership Courses for Law Enforcement Managers and Officers; "Leadership for Law Enforcement Managers," and "Temperament for Law Enforcement Professionals." Leadership for Law Enforcement Managers includes a Two-Day Set of Interactive Exercises and Activities along with Short Presentations to discuss Key Leadership Topics (e.g., Self-Awareness, Team Development, and Personal Temperament). * Clarity on why some Calls "Tick You Off" while others do not. Temperament for Law Enforcement Professionals is a one-Day Workshop that provides the Background on how Personal Temperament influences how Professionals view the Public, Management, and Fellow Officers. Small Group Discussions provide Opportunities for Participants to apply Temperament Concepts to Real-Life Situations. The Workshop focuses on the Use of Personal Temperament to enhance Leadership and Management Principles and to enhance Personal Relationships. * How the "Shadow" Temperament can get you into Trouble.